I viewed the consumptive nature of love as a threat to serious women. But the wonderful man I just married believes as I do—work is paramount, absolutely no children—and now love seems to me quite marvelous. Cherise Wolas lives in New York City with her husband. 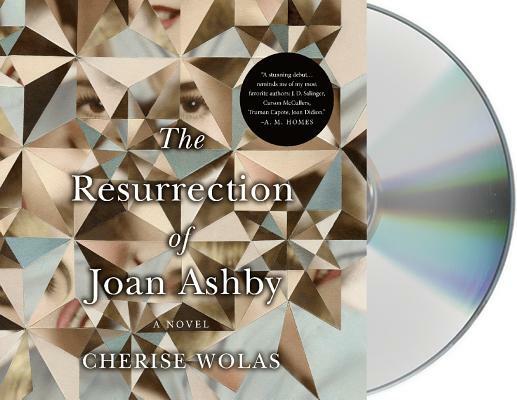 She is the author of two novels, The Resurrection of Joan Ashby and The Family Tabor. "Listeners will appreciate the engaging performances"